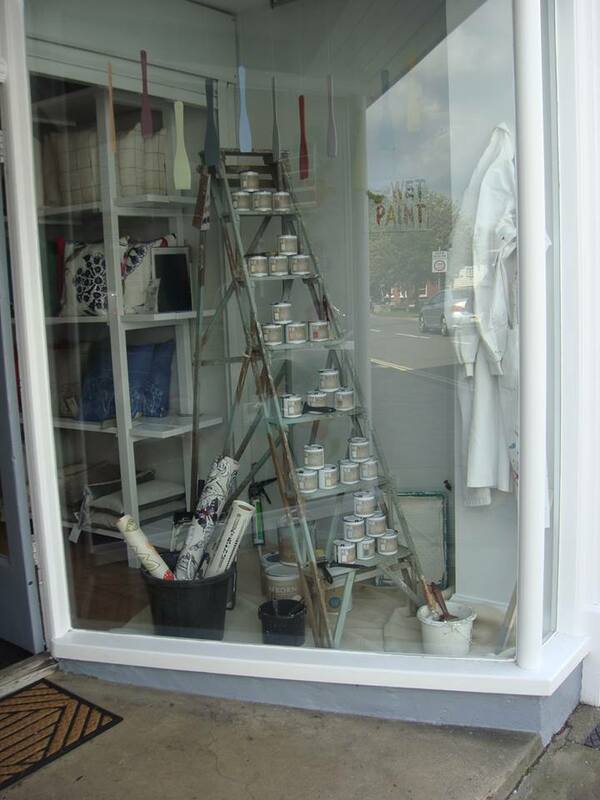 Newlife Paints is looking for shops nationwide who may be interested in stocking the Reborn Collection. There are currently 2 stockists in the South East and ourselves of course but we need more! If you are a boutique paint supplier, a home interiors shop, or perhaps you are an architect who has samples available to customers we would love to hear from you. Stocking the Reborn Collection offers a low initial start up cost and requires very little space, it is a low risk venture which can provide easy commission. Stock our sample pots and we will send the paint direct to the customer. Drop us an email on: enquiries@newlifepaints.co.uk and we can send you more information.